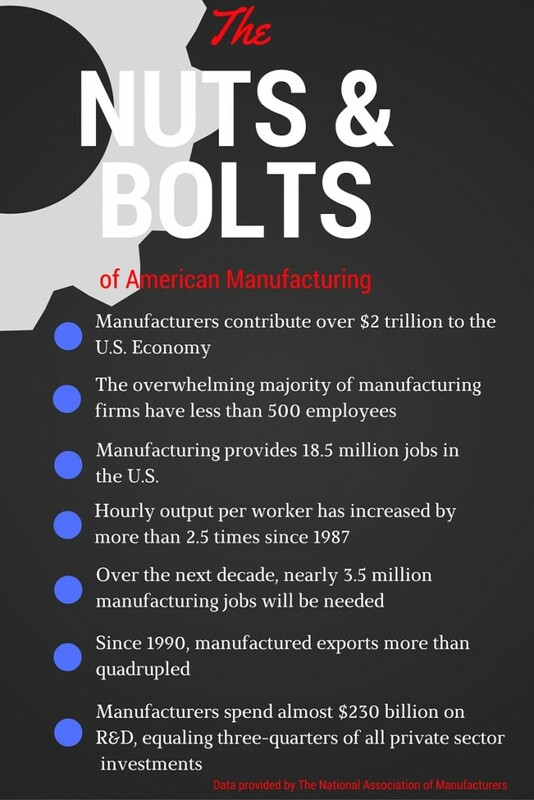 There was a point in history when “America” was synonymous with “Manufacturing.” From big-ticket items like cars and aeronautics, to everyday necessities including cookware and clothing, the U.S. was considered the world leader for goods production. CE: Your job is to discover the best vendors from anywhere in the world who will help you build a quality product that consumers want to buy. What are your main criteria for evaluating potential companies? PM: There are a number of considerations, but at the top of the list are quality in processing (ISO certification is a notable indicator here) and financial stability. My employer is also a manufacturer, so the companies who feed into my supply chain must be top-notch, reliable, and economical. Down time is the #1 enemy of any manufacturer. CE: Globalization has created a new set of rules for doing business. What impacts have you noticed from the buyer’s perspective? PM: Probably the greatest difference today is that few limits exist… I can literally go anywhere in the world to find what I need. That imposes some interesting, and critical responsibilities, though. For instance, geopolitical events play heavily into our decision-making process, and we have to rethink our “working hours” to accommodate time differences. CE: So based on those things, do you tend to favor domestic suppliers? PM: For sure, U.S. companies offer some notable advantages. Due to things such as automation and standardized quality control measures, American companies consistently provide more complex components better than low cost countries, and they definitely have an edge with shipping. But I always need to ask my domestic partners: Do you understand your global competitiveness? Can you prove your answers through benchmarking and other quantifiable data? Those pieces help determine which vendors I choose, regardless of where they are located. CE: Working for an American manufacturer, and buying from other American manufacturers, do you think a “nationalistic” approach to purchasing feeds economic success? PM: Looking at it from a purely linear point of view, when more goods are produced and then purchased between domestic companies, it benefits the national economy. But we are so far beyond that now… no country is an entity unto itself. Immediate and future profit relies on a very real, interwoven, fragile cycle that commands a currency exchange around the world. I believe, and I’m sure many of my colleagues would agree, that “Made in America” really translates to demanding quality, reliability, and innovation from ourselves and our vendors. From there, our products will stand apart in the global marketplace – and that is the true indicator of economic success. 1 Forbes Leadership Forum: Why It’s Time to Bring Manufacturing Back Home to the U.S.